It is a bit more of a challenge to grow vegetables here compared to say the midwest or pacific northwest. 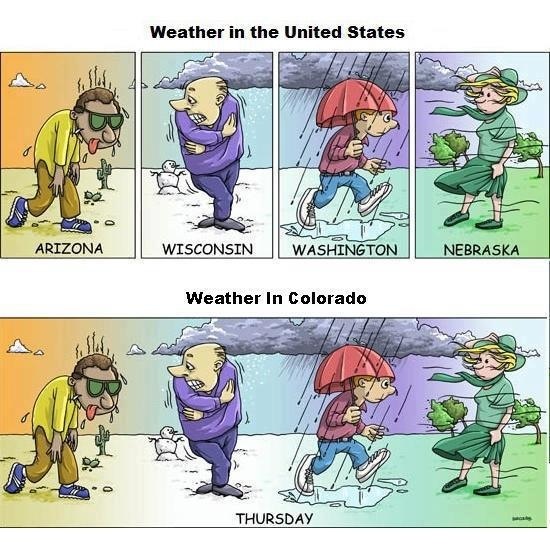 It is said that here in Colorado you can experience rain, a bright sun, snow, hail and wind all in a single day. 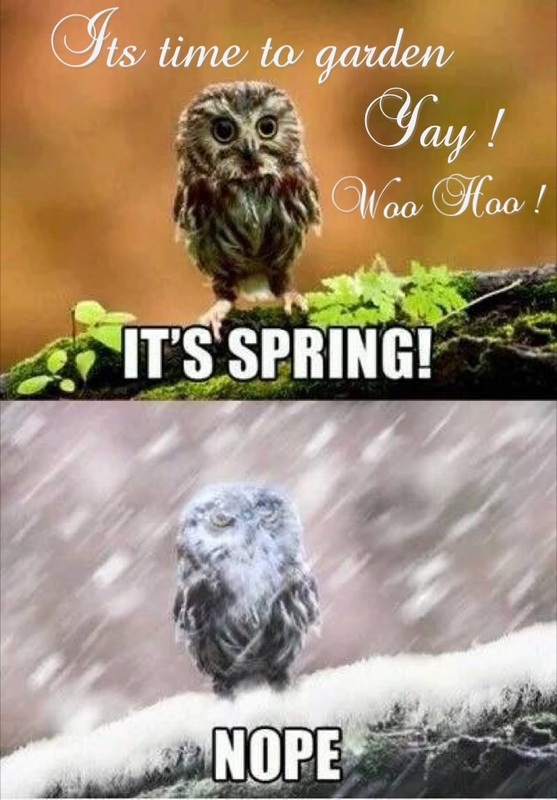 Here are some photo’s from one of our local news stations showing the weather we got for the month of may and June 2015, amazing weather we get here. Gotta love Colorado !! We have some pretty amazing lightening storms. We have wonderful cool evenings, photo courtesy from our local news station during the blood moon event over Pikes Peak. We have low humidity but not quite as dry as some of the other intermountain States. We do have a Brighter more potent sun and at 6000 ft in elevation the sun can feel very hot on the skin, then add some wind mixed with our sandy soil and water retention becomes an issue. 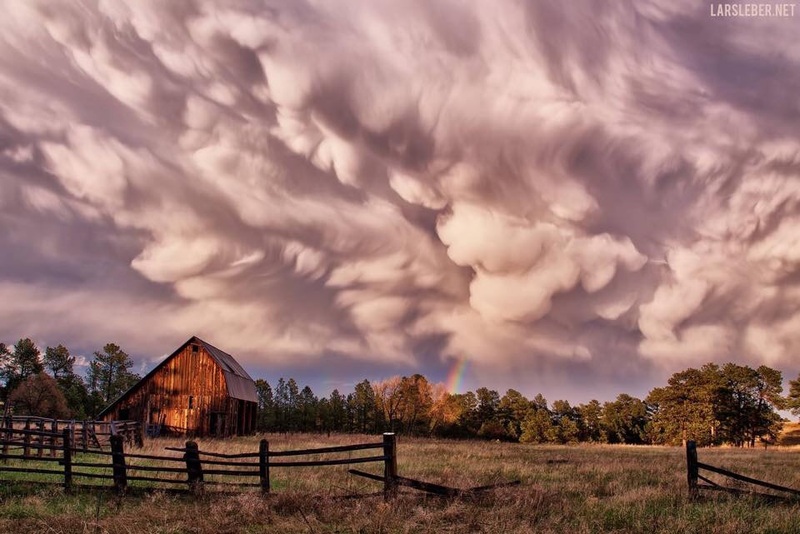 We have some of the most beautiful skies i have ever seen as well as amazing sunsets and sunrises. We however have some of the best quality water in the nation – it is good to know that currently no rain barrels or collecting water is allowed. Like many places there are lots of HOA neighborhoods, so if you happen to buy a home in an HOA they currently dont allow farm animals of any kind. Outside the HOA’s you can have up to 10 chickens, no roosters allowed. Rains are heaviest in June through August and it is possible to get heavy hail in the afternoons especially in mid June. A typical Summer is hot because of the bright sun but then almost on a dime at 2 pm almost every afternoon a thunderstorm rolls in and cools things off. There are lots of deer in portions of Colorado Springs especially around the Rockrimmon area, also bears frequently come into the city in the summer especially on west side along the front range. On the east side of town it can be very windy. We have fair winters with an occasional good dump of snow which melts quickly here when the sun comes out. It gets cold in the teens and not uncommon to get below zero for a time. Insects are very mild here, from late spring to early fall you can keep your doors and windows open and allow the air to flow through the house. Grasshoppers are what we deal with most in the garden. If you want to live in an area where you can have lots of animals and be in the pine tree’s, the Black Forest, Monument and Woodland Park area are very popular.